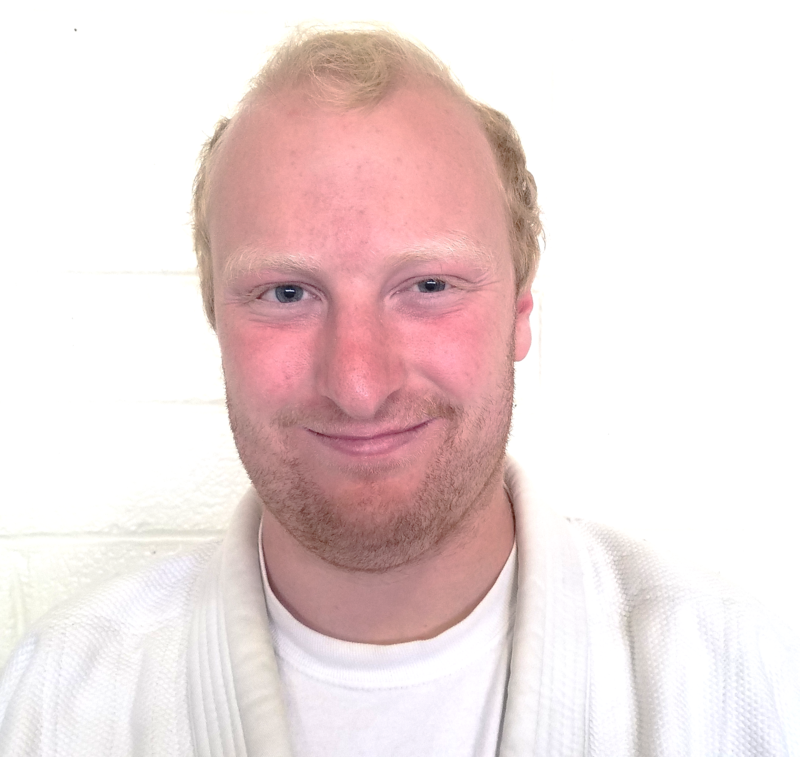 Henry is the head instructor with a Black belt from Kodokan Judo, and has over 50 years of experience in Judo and over 25 years of experience in teaching. 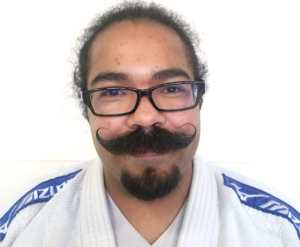 He has competed and placed in the top 4 in many National Judo competitions, High school Nationals, AAU Nationals, and many other State and regional competitions and was a member of the Varsity Judo Team for SJSU, the top collegiate Judo Team. Sensei Kaku is a life member of the United State Judo Federation (USJF) and U.S. Judo Association (USJA). 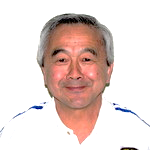 Sensei Kaku is a certified USA Judo National Coach and a certified Regional Referee with USJF. 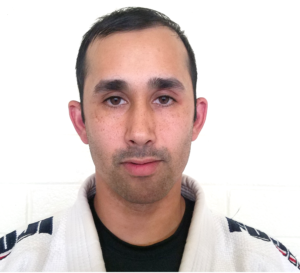 Sensei Kaku also has a teaching credential, having taught Math and worked as a high school counselor for several years and is currently a substitute teacher in the Petaluma area schools and for Sonoma County Office of Education. Davin began his training with Deleon Judo Club in 1992 at the age of 5 years old. At the age of 20 in 2008 he received his rank of Shodan and in 2011 received his Nidan and in 2017 Sandan from USJF. He has also studied Judo with Santa Rosa Jr. College and has competed in many local and regional tournaments placing in the top 3 numerous times. Davin is a certified Regional Referee with USJF and an registerd Coach for USJF. Davin serves on the Board of Directors of our Judo Club. Mickey began his martial arts career in Shotokan Karate in Romania while in high school. He studied Karate for several years before coming to the United States and continued his karate in 1986 with ASK (Association for Shotokan Karate) in Santa Rosa, earning his Shodan in 1990 and his Nidan in 1994. 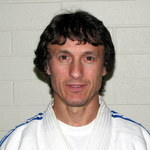 He joined DeLeon Judo club in 2008. He attained the level of first degree black belt in November, 2014. Ryan has been studying Judo in 1999 when he was 7 years old with DeLeon Judo Club. While in High School he began to compete in local and regional tournaments always challenging himself to do better. He grew as a competitor developing his judo skills and as a young man. His knowledge of Judo skills and techniques one of the best in our Club. He earned his Black Belt, Shodan in November 2014. Alma Valverde has been a member of DeLeon Judo Club since 2009. As a freshman in college, she discovered her love for the sport. As a brown belt, Alma assisted the Sensei’s teaching beginner and students under ten years old. 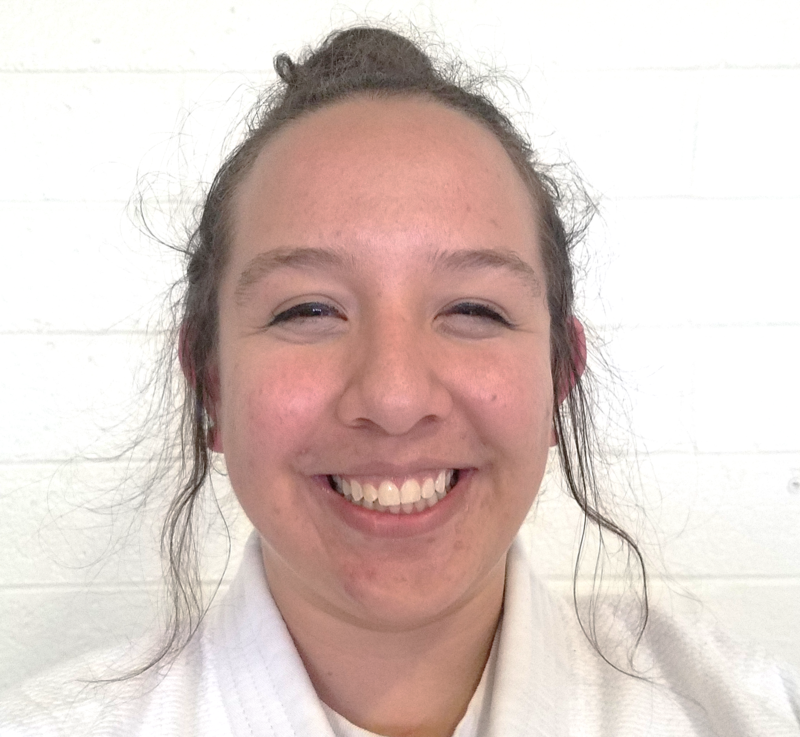 Alma earned her Shodan in November 2017. After being absent for one year earning her Masters Degree in Education from Harvard, she returned as an assistant instructor. She serves on the Board of Directors for our Judo Club. She is certified in the Safe Sport and Heads Up Concussion courses. Brenton Sorensen began his Martial Arts training at the age of 12 beginning with Tai Kwon Do and Kick Boxing. He began Judo at the age of 21 and has been addicted to the Art ever since. He began his training in Santa Rosa under Destinee Tartuffe at Seika Ryu. He then went to Redwood Coast Judo club under the Lameyse brothers Victor and Lance. Brenton joined DeLeon Judo Club in 2017 as he continued to practice at both Clubs as earned his Shodan from Redwood Coast Judo in 2018. He still is very active Judoka in class and likes to spar with the kids and adults whenever he has the opportunity.